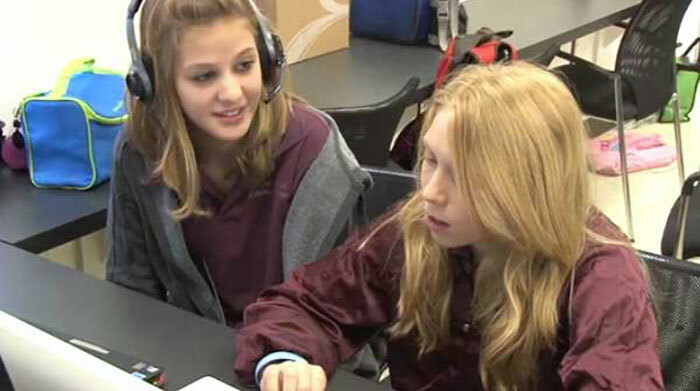 Student will design a project, create a task list, and complete the project as planned. Students will design and submit a project request to the teacher. Students will make a task list to go with the project. Students will use the Internet to research puppy mills. Students will use email to arrange a trip to a local pound and an interview with someone from an organization that rescues dogs from puppy mills. Students will create a mindmap of their questions and the answers that they found to those questions. Students recorded their voices to make the audio track for their movie. Students used pictures from the pound, their interview, and and their voiceover to create a movie to share with their classmates.